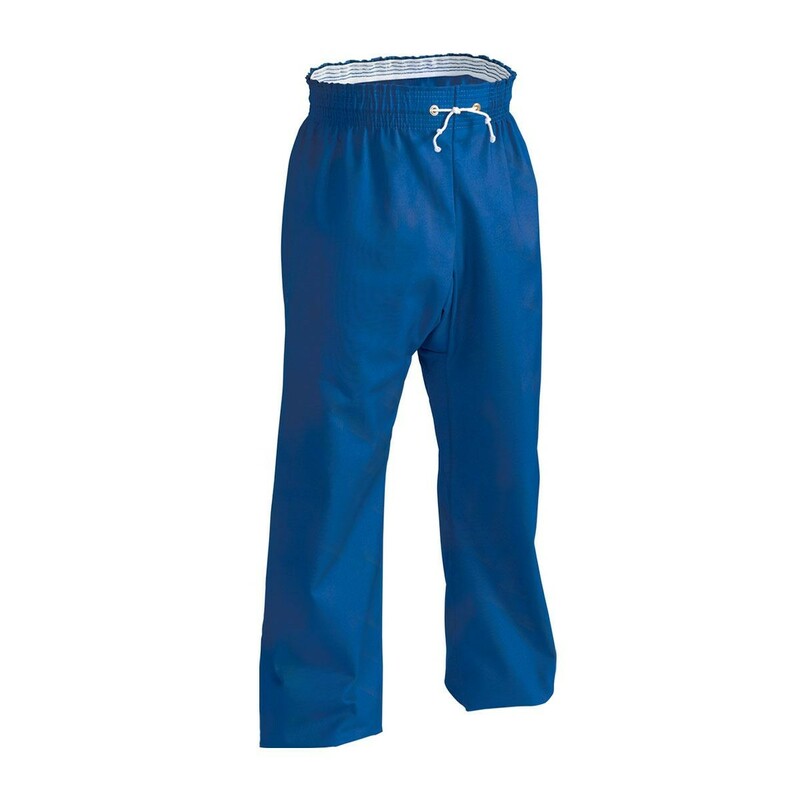 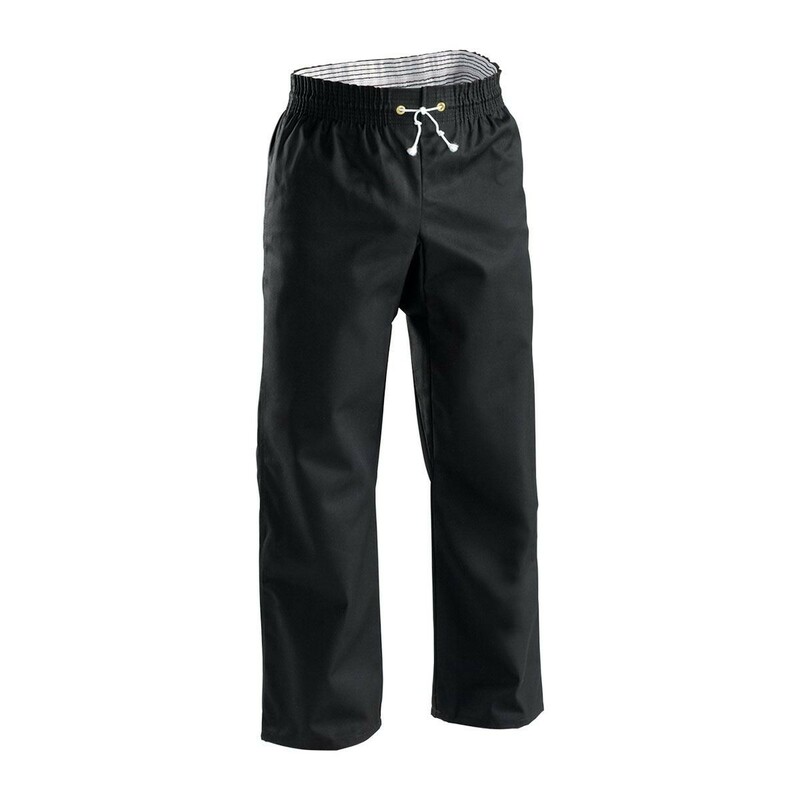 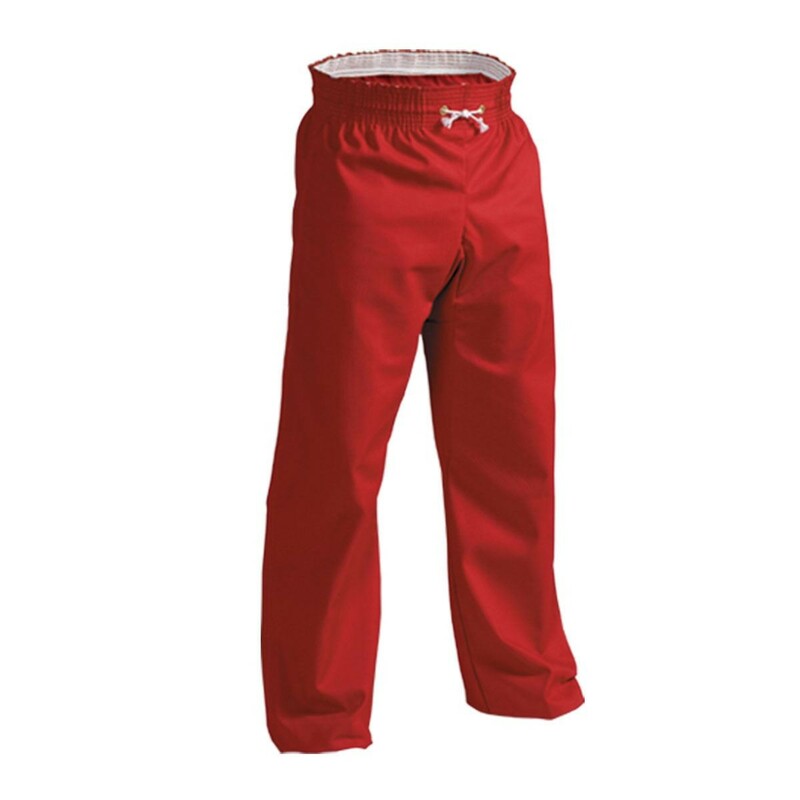 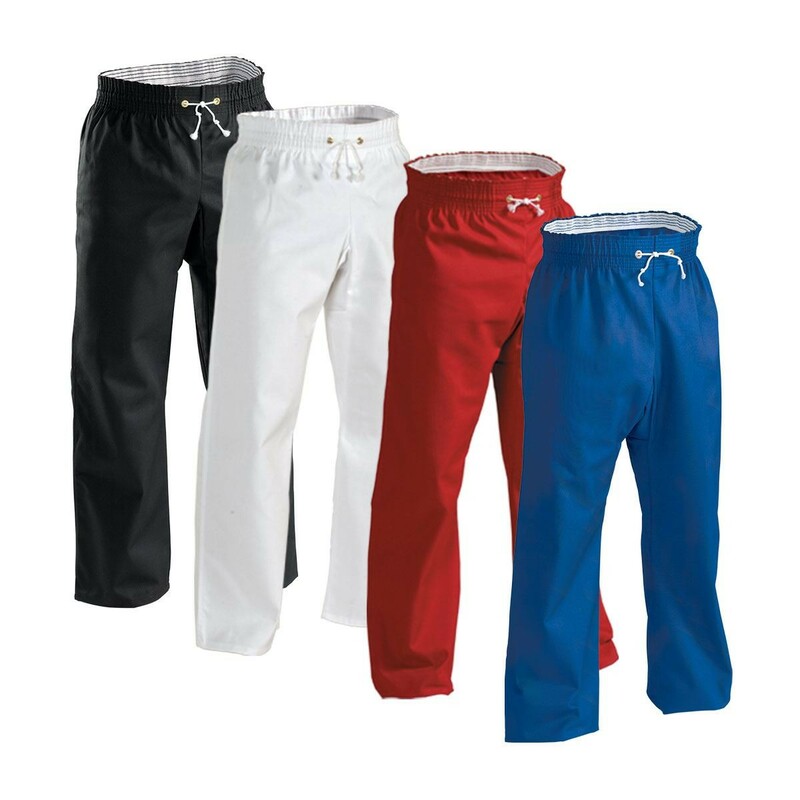 Boxer-style 3" wide elastic waist pant features a rear pocket, outside drawstring and gusseted crotch. 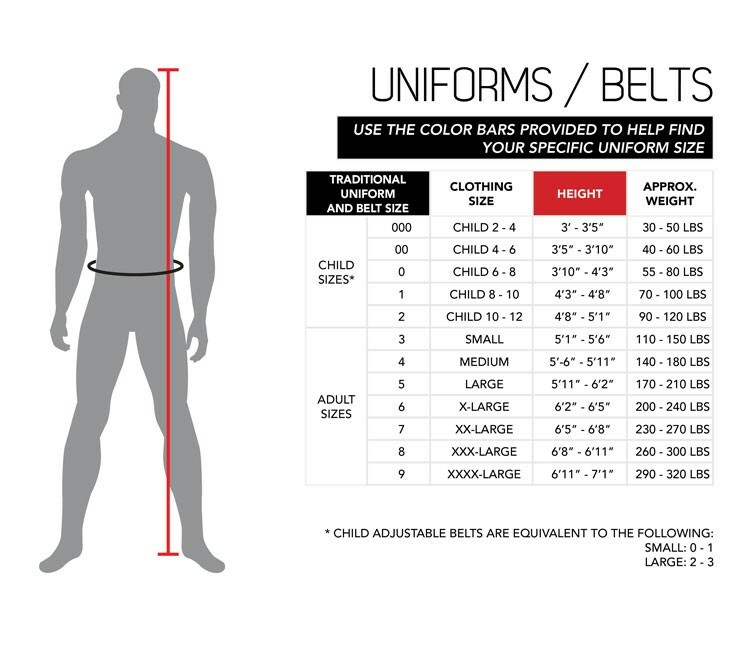 Pants are constructed of an 8 oz. 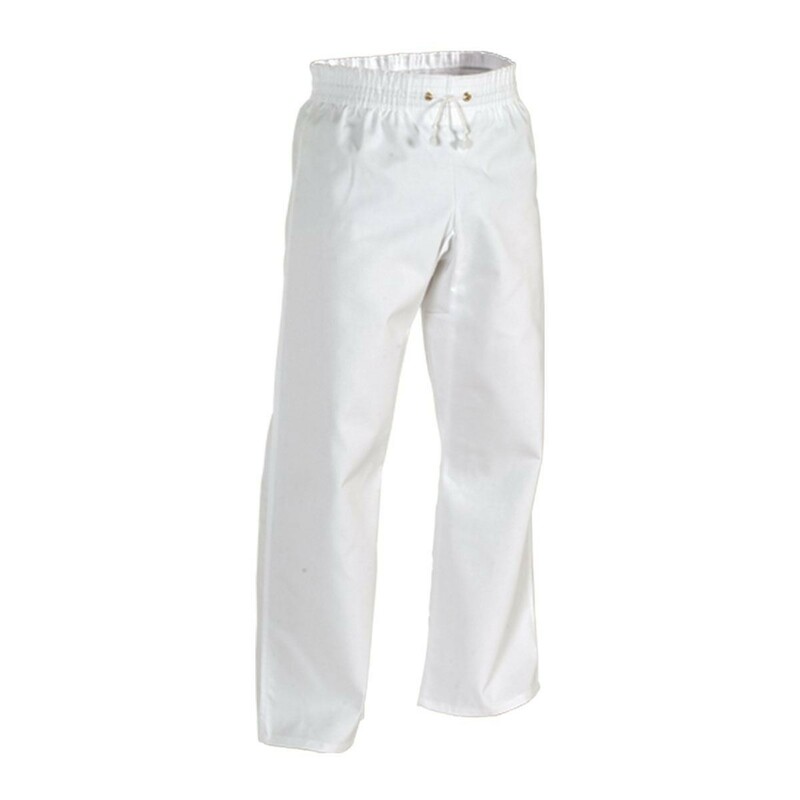 cotton/polyester twill fabric with an extra long cut with hem.